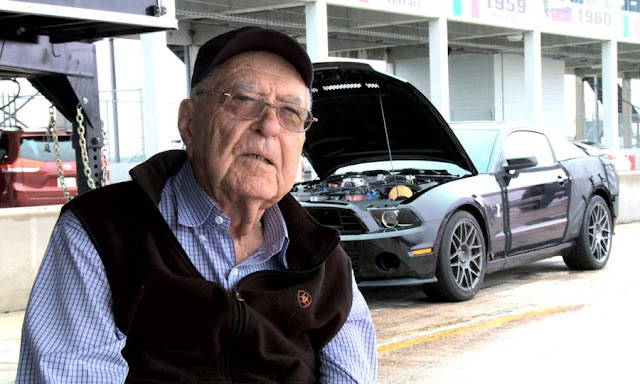 The legendary tuner and racer Carroll Shelby passed away at 89. 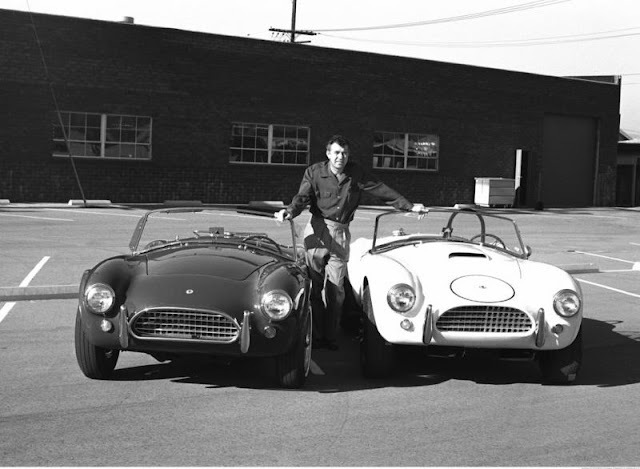 One of the few people who managed to have a good relations with the "Big Three" American car makers. And one of americas best success stories ever. 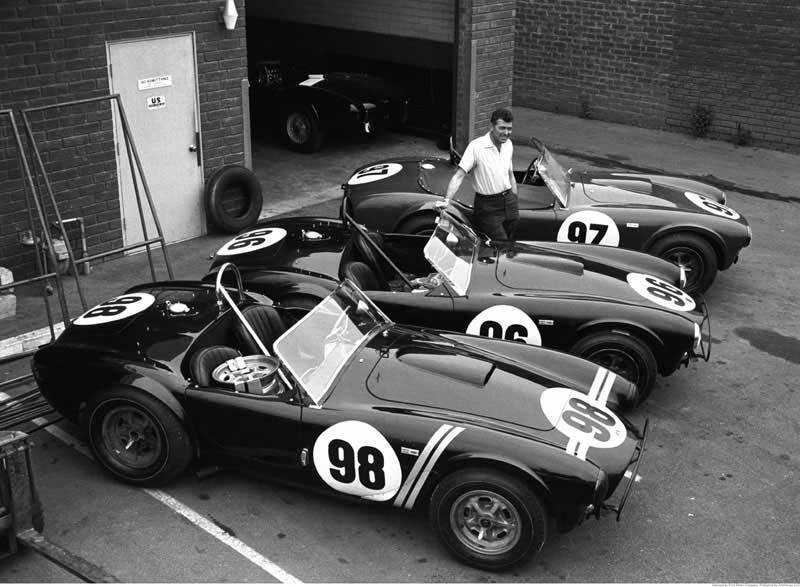 Second loss for the motoring industry this year after Fernand Porsche..
Mustangs GT500s will never be the same again..